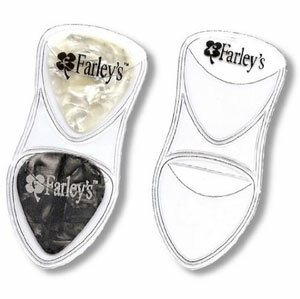 Always have a spare pick by your hand with Farley's Pick Pods! 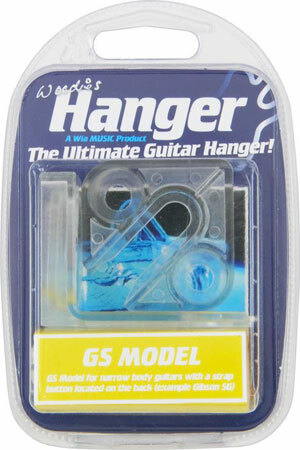 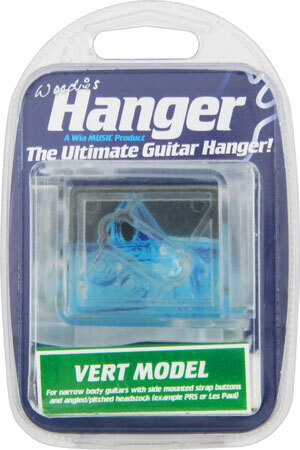 Two clear plastic Pick Pods and two picks come in each package. 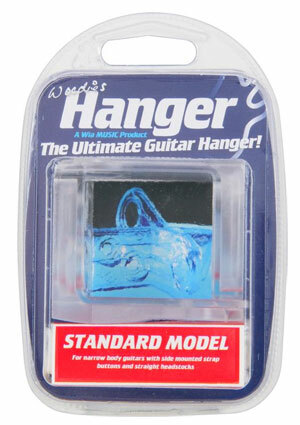 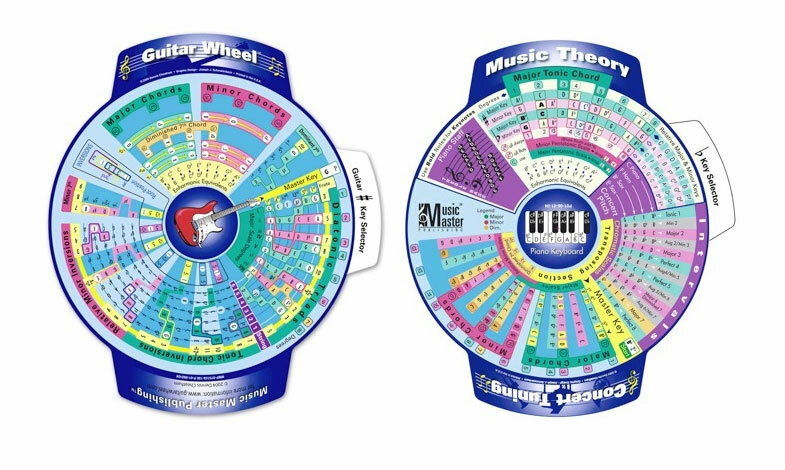 The slim design lays flat against the instrument and out of the player's way. 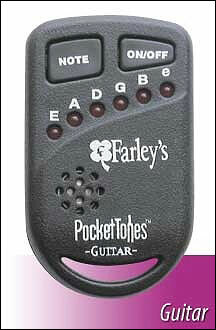 Double-sided stickers hold the Pick Pod firmly in place and can be removed and used again and again.